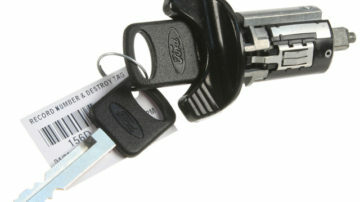 Car Key Replacement, Car Lockout Service, Ignition Repair, Transponder Key Programming, and More! Locked out of your car? 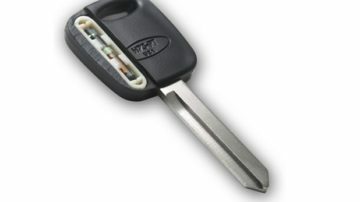 Need a new set of ignition keys? Call Tucson Locksmith 24! High-quality service at an affordable price! When you’ve lost your car keys, been locked out your car, or just need a new set of keys, call the car locksmith professionals at Tucson Locksmith 24 for fast and reliable service! Our automotive locksmith technicians will be at your location within 25 minutes and can handle all types of locksmith projects for your vehicle. 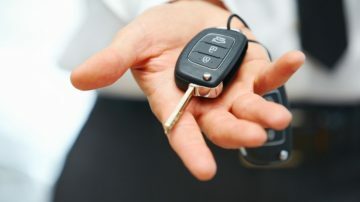 You can count on our car locksmith Tucson AZ for everything from broken key extractions, ignitions, car key replacement, and car lockout services. We’ll get the job done FAST so you can access your vehicle and get on with your day! We always provide the highest level of customer service and we’re available 24 hours a day, 7 days a week for your convenience. Whether you’re dealing with an emergency or just want to increase the security of your vehicle, we’re here to help! Are You Looking for Car Locksmith Service? Our Tucson car locksmith specialists have years of experience of working with all type and models of vehicles, when you turn to Tucson Locksmith 24 you can be sure we'll help you with any of your car locksmith needs! All of our automotive locksmith services in Tucson are provided by mobile units. One of our expert car locksmith will arrived at your location fully equipped with car keys, key fobs, parts, locks, and the most professional car locksmith tools. Since we have huge experience and knowledge with all makes and models of vehicles, and we are using only high quality of tools and parts, you can count on us to complete your automotive locksmith needs quickly and effectively! All of our car locksmith services available for customers in Tucson AZ and the surrounding area. 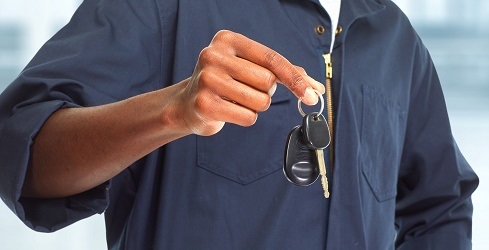 Our car locksmiths available 24/7 and can be at your location quickly! And more! Feel Free To Call With Any Question. Tucson Locksmith 24 is a local locksmith service company and we serves car owners since 2007. Our car specialists stand by 24 hours a day, 7 days a week, and ready to help you with any type of car locksmith service. If you need a locksmith service to your car you don't need to towed your car, our automotive locksmith team will drive out to your location no matter where you are located in the entire Tucson AZ area. We can complete all of your car locksmith needs on site. When you are searching for Locksmith Tucson service provider for car locksmith service - We are your best choice for your Tucson AZ car locksmith needs because we are FAST, Professional, Friendly, and we are Affordable, you can find in our website up to 15% OFF coupons for all of our automotive locksmith services.